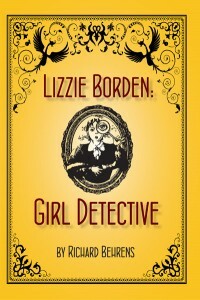 Richard Behrens,author of Lizzie Borden, Girl Detective gave a reading at the Fall River Public Library on August 3rd. 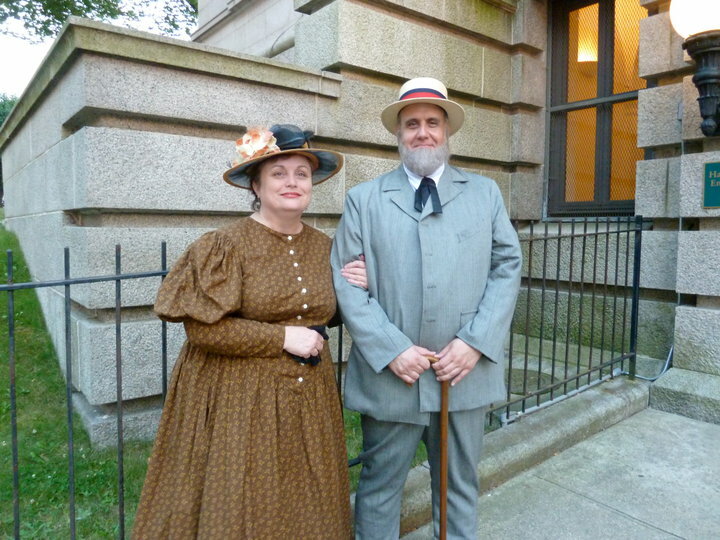 Some of the character actors from the Borden house museum’s Pear Essential Players came dressed 1892 style for the occasion. 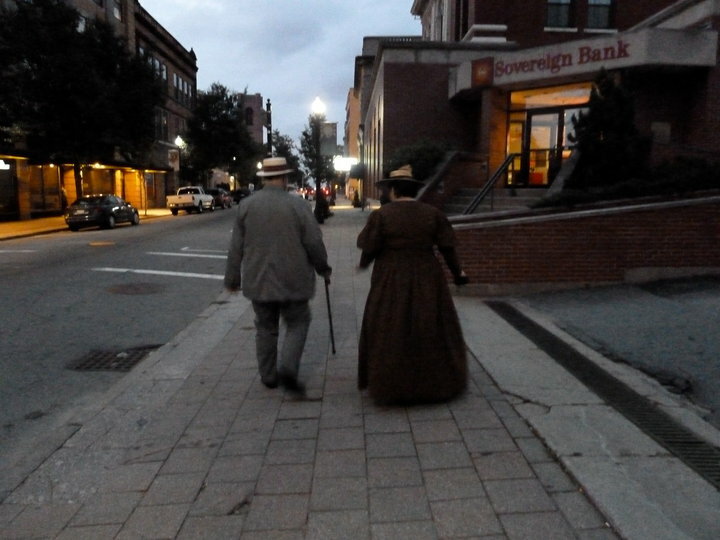 This year’s cast featured Kathryn Woods as Nellie Drew, budding girl detective and fan of Miss Lizzie’s sleuthing adventures!